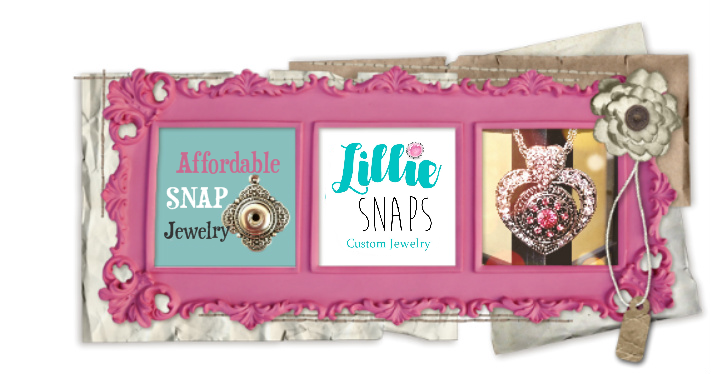 Lillie Snaps: Mother's Day Beauty! Isn't she lovely? 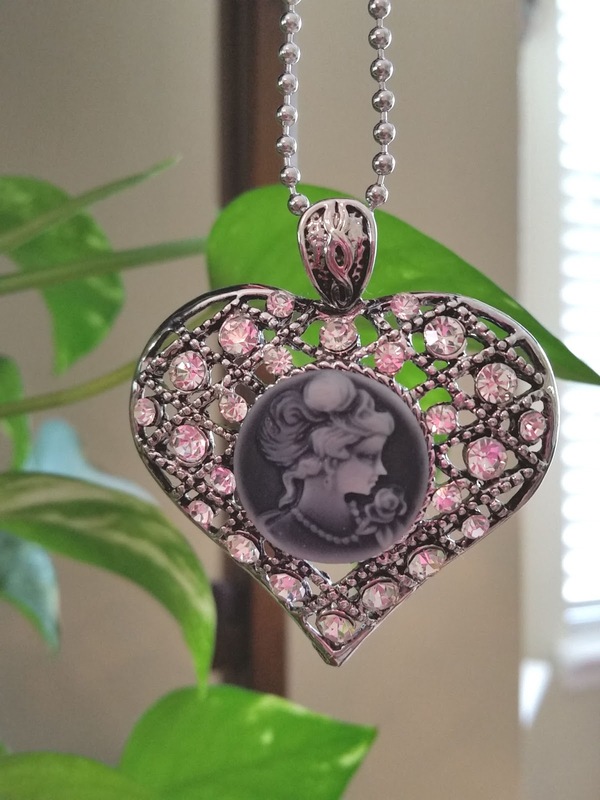 Cameo's have always spoken beauty and elegance.